John has a Sales and Marketing background and has extensive experience in the pharmaceutical industry where he specialized in anaesthetic products at Janssen Pharmaceutica. Currently Sports Presenter on HOT 91.9 FM on weekday’s on Sasha Martinengo’s Hottest Breakfast Show….6-9 AM. John also hosts HOT SPORT Monday to Thursday on HOT 919 interviewing Top sporting personalities at 6.30pm. 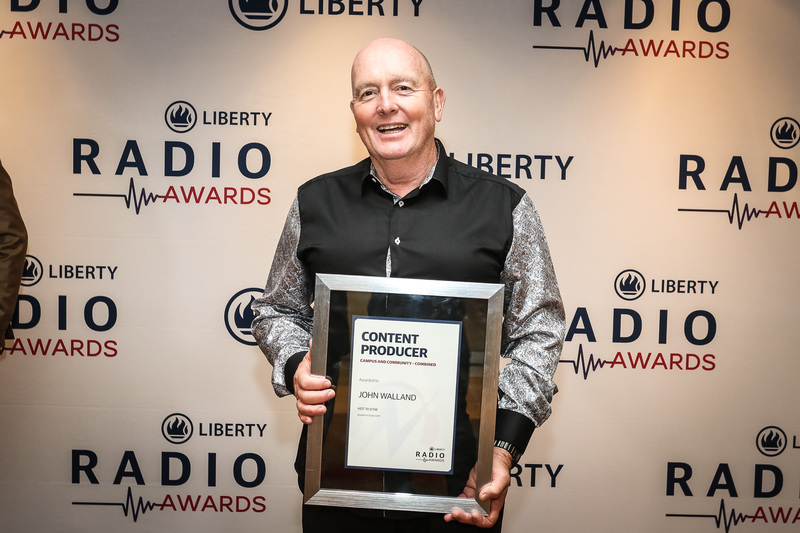 Recently awarded content producer at the Liberty Radio Awards. Currently works in a part time capacity for ER24 Emergency Medical Care as a Consultant. 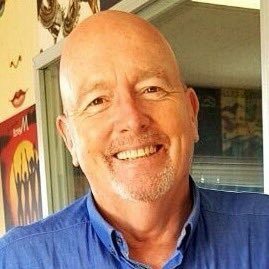 John followed his lifelong passion to be involved in the electronic media and joined 5fm in 1989 on a freelance basis presenting news and sport. In 1994 he joined on a permanent basis worked alongside numerous top radio presenters, where his banter and humor made him a popular personality. He presented and set up sports interviews during Nashua Sports Trax, which had a huge following, and during his tenure built up and excellent relationships with sporting personalities both locally and internationally. John was appointed Sports Anchor on SABC 2’s AM Today TV Breakfast Show in 1999 and has also appeared on M Net’s Super Saturday as a Sports Show Participant. John left 5fm and joined Jo’burgs no 1 hit music station 94.7 Highveld Stereo in 2003 as a Sports Presenter and worked with numerous well known radio personalities. 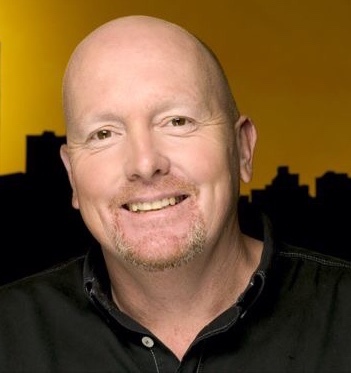 During his tenure with 94.7 Highveld Stereo he also become well known for his good humor and banter on Wackhead Simpson’s Prank calls. He left Highveld Stereo on a positive note to further gain experience in the industry and joined Jacaranda FM in January 2008 as a sports presenter and did interviews with local and international sporting personalities for the KFC Sports Cage. John also MC’s and makes Guest Appearances at various corporate and private and outdoor functions. The most notable appointed by the Nelson Mandela foundation to perform the role of MC at the request of the late Nelson Mandela at a business forum meeting. His extensive sports knowledge and good sense of humor make the occasion memorable. He is also a Guest Speaker and DJ’s at corporate functions and club gigs, including golf days amongst others, the Nedbank Golf Challenge at Sun City, Weddings, Birthday Parties and is recognised as a great ‘party maker’. John also performs as an auctioneer at fund raising banquets and golf days. He is a keen sportsman and has completed 10 Comrades Marathons Permanent Number 927. In addition John has also completed 11 Two Oceans Ultra Marathon’s, Permanent Number 402 ……… 8 London Marathon’s, 6 New York Marathons, 2 Iron Man Triathlons, 12 Argus Cycle tours. For bookings or more information on John, please get in contact with an agent at Owen S. Management on 011 483 0940 / info@owens.co.za.